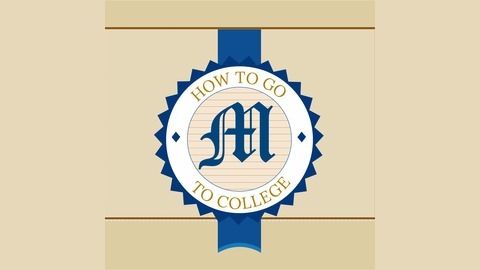 Welcome to How To Go To College - a podcast about the journey towards higher education, and the steps you need to take to get there. Recognized as one of the leading independent admissions counselors in the North Texas region, Marrs College Admissions Advisor Catherine Marrs draws on her years of experience and expertise in various facets of the admissions process to give you the edge in helping you achieve your objectives as you master the highly competitive and often complicated admissions journey. Whether you're applying to college as a freshman, a transfer student―or considering graduate study, we're here to help you maximize your opportunities, help navigating the complex financial aid landscape, and deliver results to get you where you want to go. 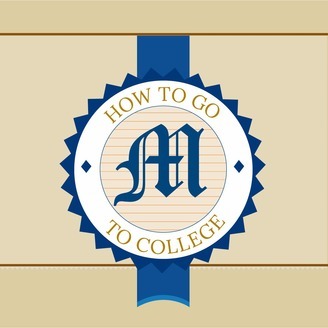 Serving as your guide, advocate, partner and mentor every step of the way, this is How To Go To College! Catherine discusses the problem with instant gratification when it comes to studying and how you can develop a stronger attention span for learning before welcoming Michael Lunde, Study Skills Coach, back on to the show to talk about how study habits vary from student to student - and how you can determine the best way for you to learn.